This complete system comes with our MOTORIZED ZOOM 4MP 1080p Infrared Bullet Security Camera with 180 Foot Night Vision. This camera is popular where night vision is a must and distance of objects can be challenging. For example, if you are trying to get facial features or a license plate from 100 foot away, this camera is perfect. This SUPER HIGH DEFINITION Camera has crystal clear daytime definition and zoom, with a motorized 2.8-12mm controllable lens - YOU CONTROL the viewing angle and motorized zoom lens from your DVR, iPhone, or Internet enabled devices to get a CLEAR CLOSEUP video of people and objects. The long range 180 foot infrared night range enables you to "see" in 100% total darkness. 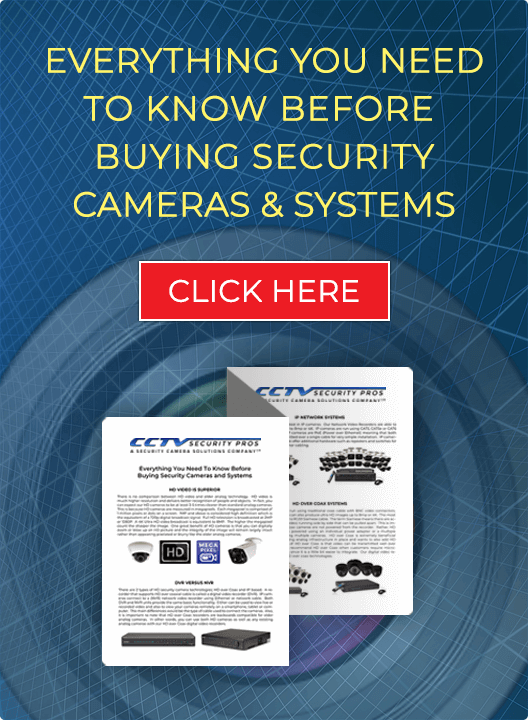 If you are looking for the ONE OF THE BEST IP INFRARED BULLET CAMERAS for long range identification and night vision, look no further than our CSP-IPMX4. Our 4MP "NIGHT GUARD" Security Camera is provides super high definition viewing and recording. 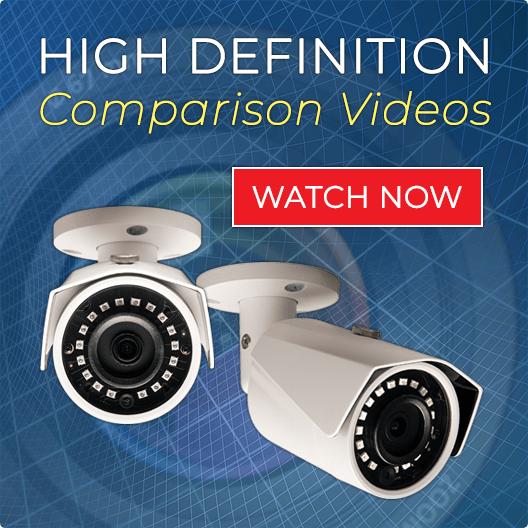 The Infrared Illuminators enable these cameras to see up to 180 FOOT IN COMPLETE DARKNESS! The "NIGHT GUARD" has a CONTROLLABLE 2.8 to 12mm lens to enable you to get "up and personal" with people and objects. Control the zoom right over your internet, cell phones, and tablets.